There’s a master smallgoodsman in our midst… and he’s ready to share a trick or two on the art of making sausages bursting with flavour. Island Bay Butchery is well known for its exceptional meat products using first grade quality meat and your sausages will be no different. 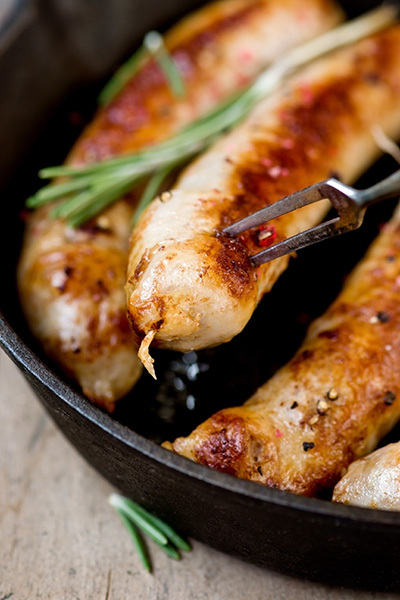 Join Terry McKee of Island Bay Butchery as he takes you through the art of making a real sausage, made to suit your own dietary requirements. Take home the kilo of sausages you have made. Materials are all included in the workshop.